As consumers embrace meal kits, food delivery services, and other quick and easy alternatives to dining out at sit-down establishments, many restaurant chains are struggling to stay relevant. Bankruptcy filings have been made by restaurants including Bertucci’s, Logan’s Roadhouse, Real Mex Restaurants, fast casual Noon Mediterranean, Romano’s Macaroni Grill, Scotty’s Brewhouse, Ruby’s Diner, and Iron Chef Jose Garces. “Bankruptcies aren’t anything new in the industry, but they’ve been proliferating at a rapid pace, compared to more sporadic declarations 10 years ago,” writes Gary M. Stern for FSR Magazine. Consumer demand for restaurants is waning as the plethora of convenient food delivery options continues to grow. In an interview with FSR, Dave Bennett, CEO of Mirus Restaurant Solutions, a restaurant software specialist, noted that many restaurants are simply having trouble evolving to meet changing consumer preferences. Competition from third-party delivery companies, as well as from the availability of prepared dinners from grocery stores including Whole Foods Market, Trader Joe’s, and Kroger, has led to bankruptcy for restaurants that haven’t adapted to delivery, he said. “It’s not in their DNA to do delivery. They don’t understand packaging and logistics. 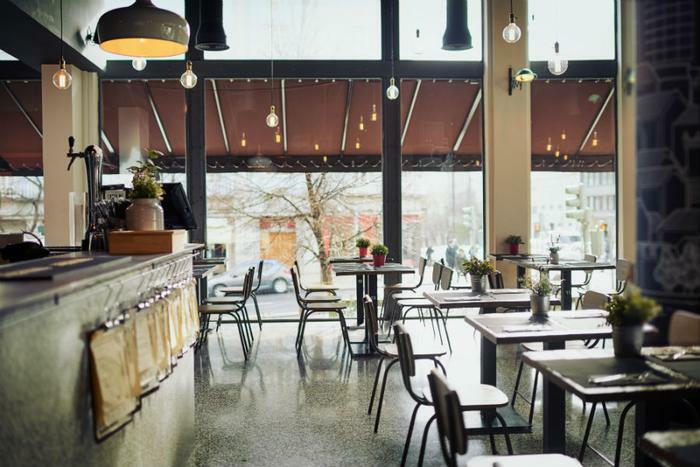 Their mindset is full service at the table,” explained Darren Tristano, CEO of Foodservice Results, a Chicago, Illinois-based restaurant research firm. Tristano cited Chili’s, which has expanded its delivery options and boosted revenue as a result, as an exception. For bankrupt restaurant chains aiming to recover from a sales slump, Tristano recommended taking the following course of action. “One, change the leadership to reinvigorate the brand; two, close as many underperforming restaurants as possible; and three, re-evaluate the menu, price points, ingredients, and cost structure,” he said.